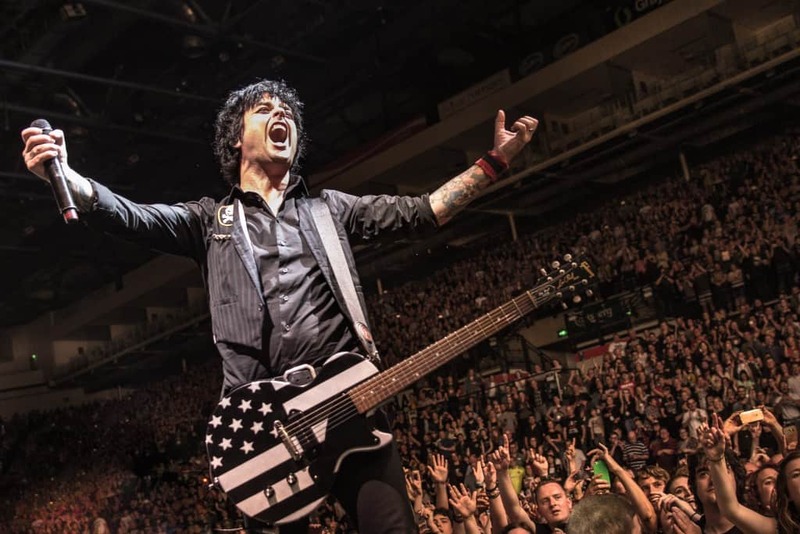 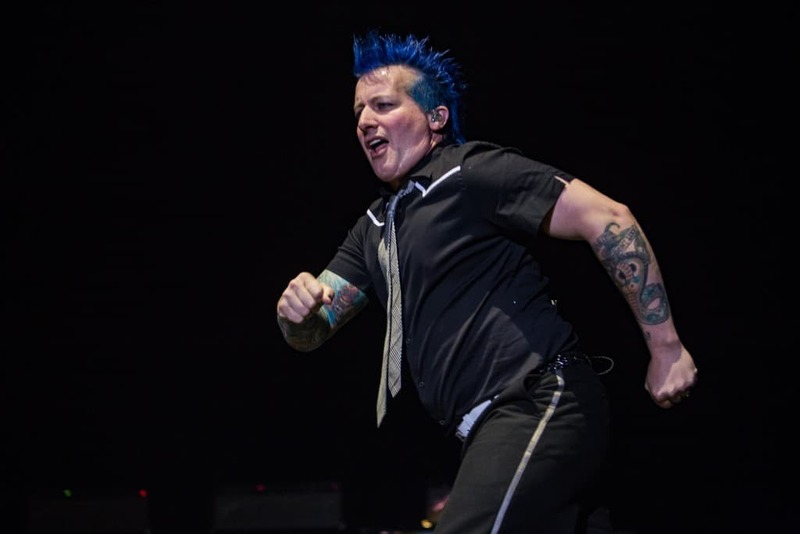 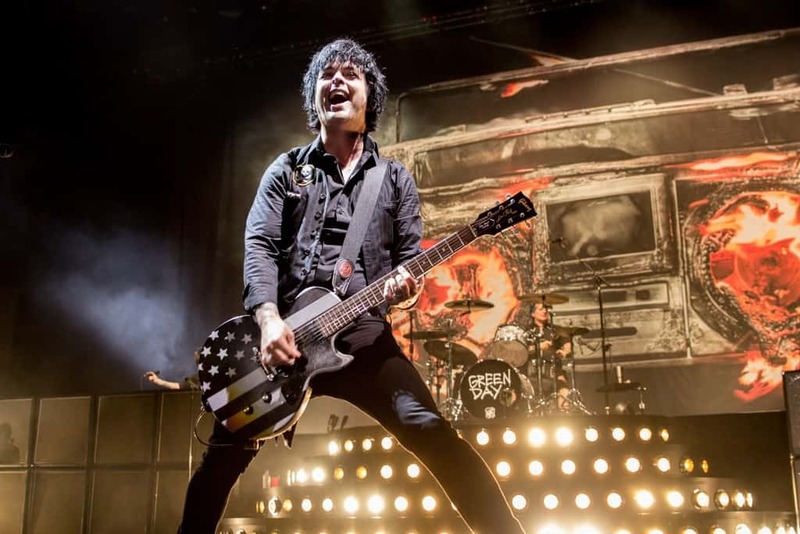 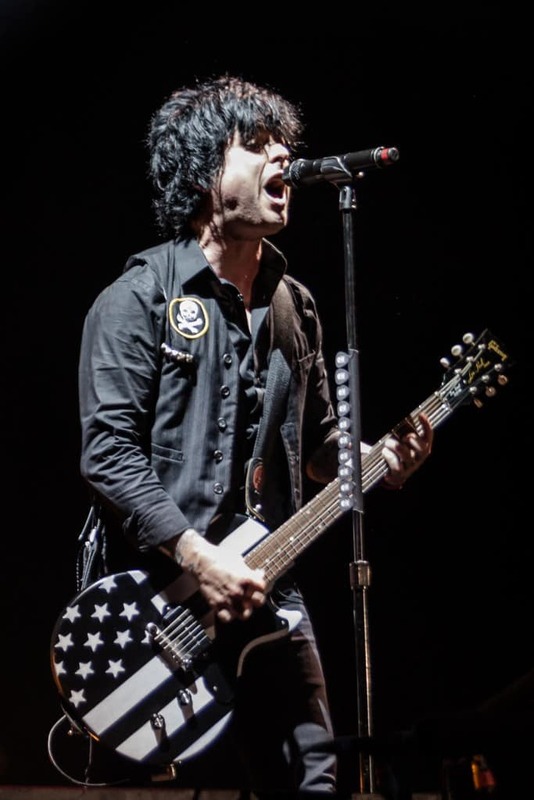 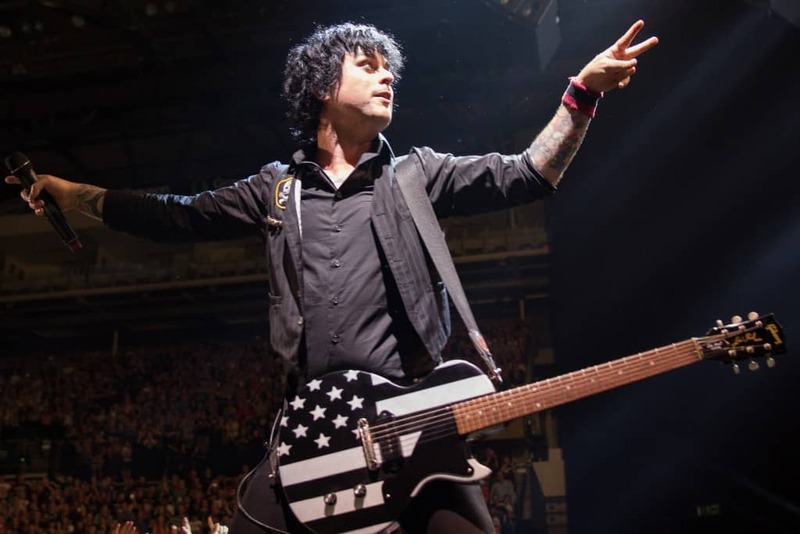 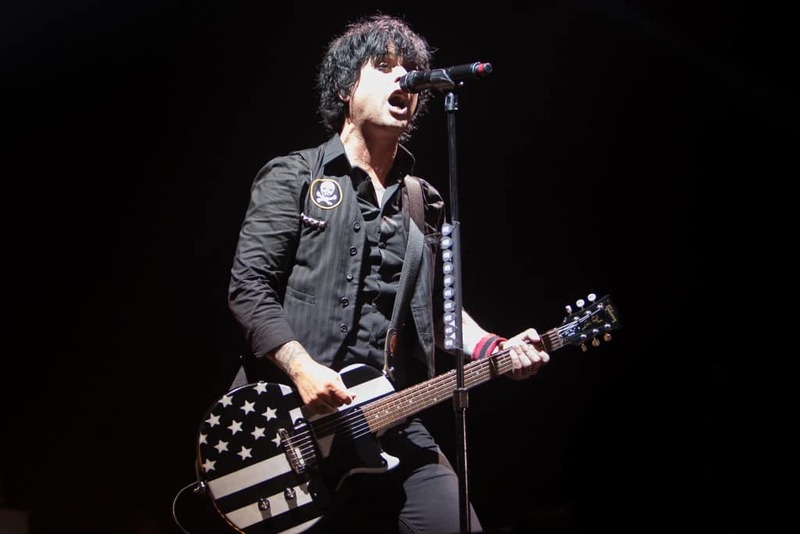 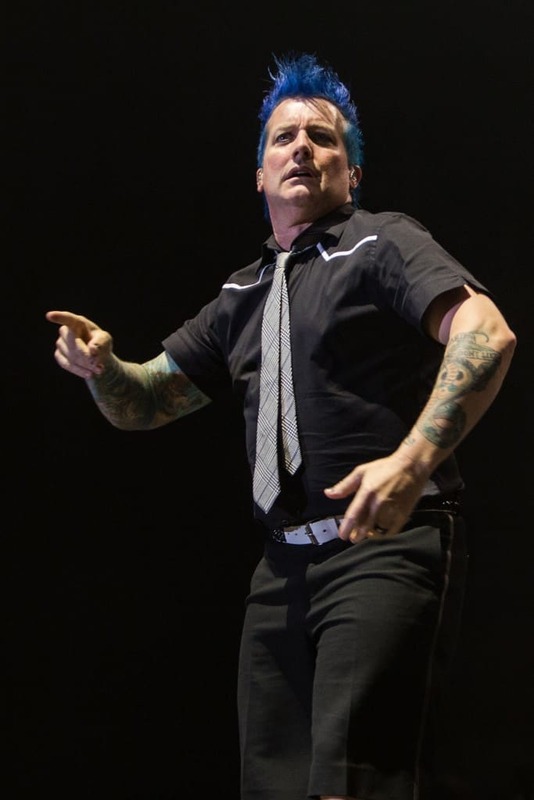 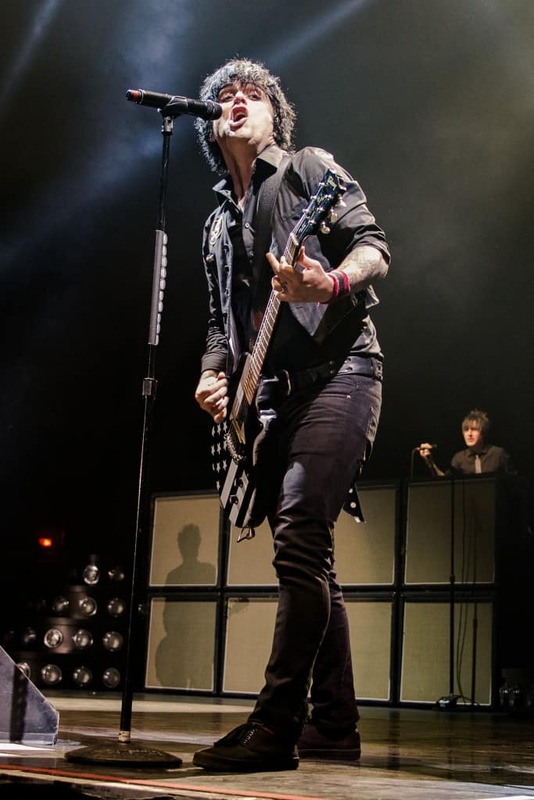 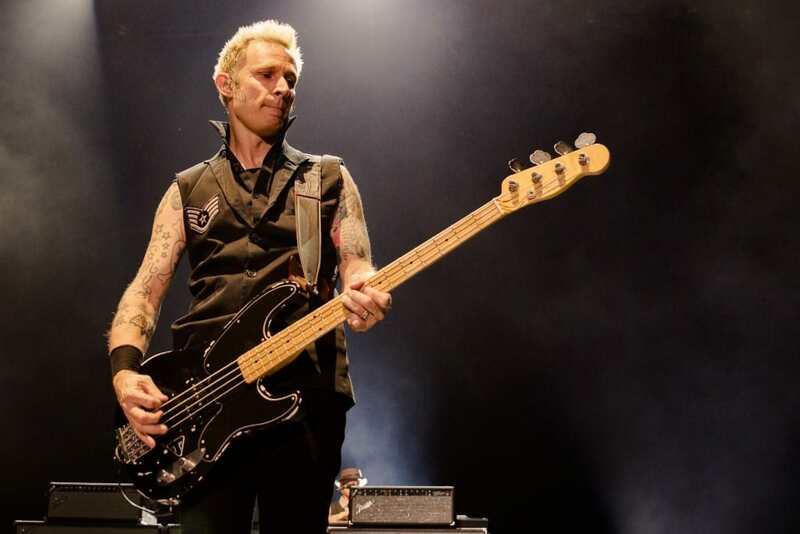 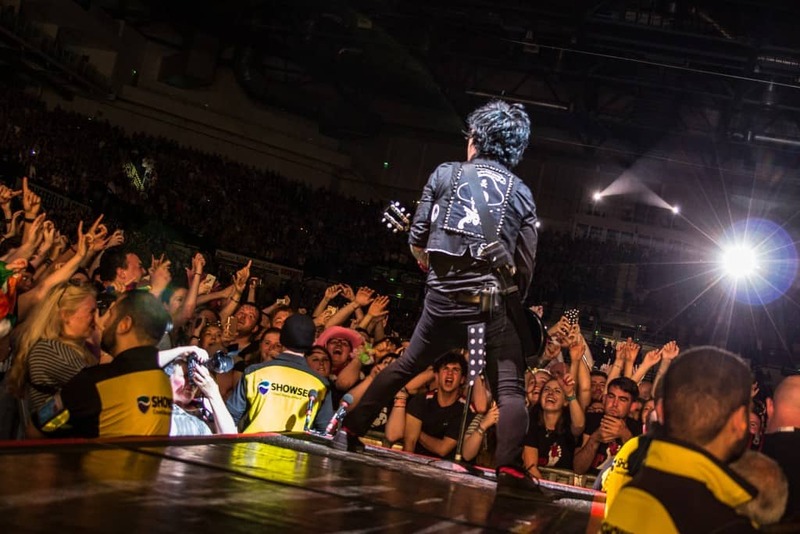 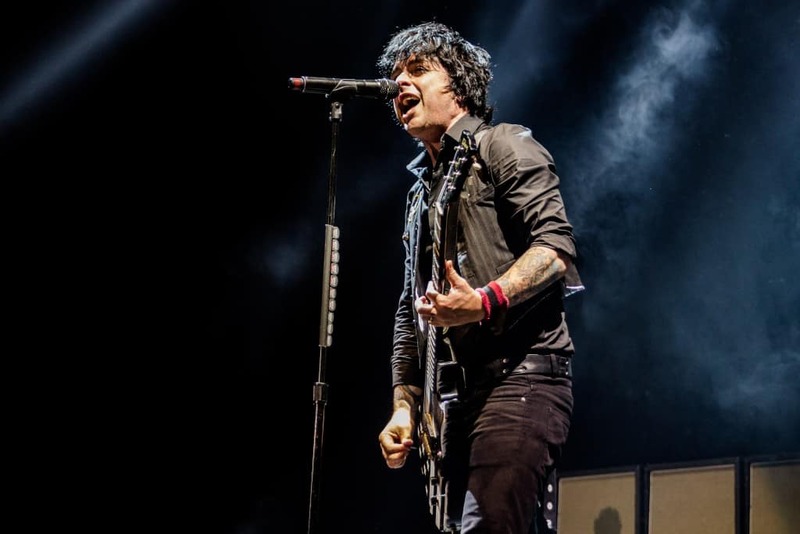 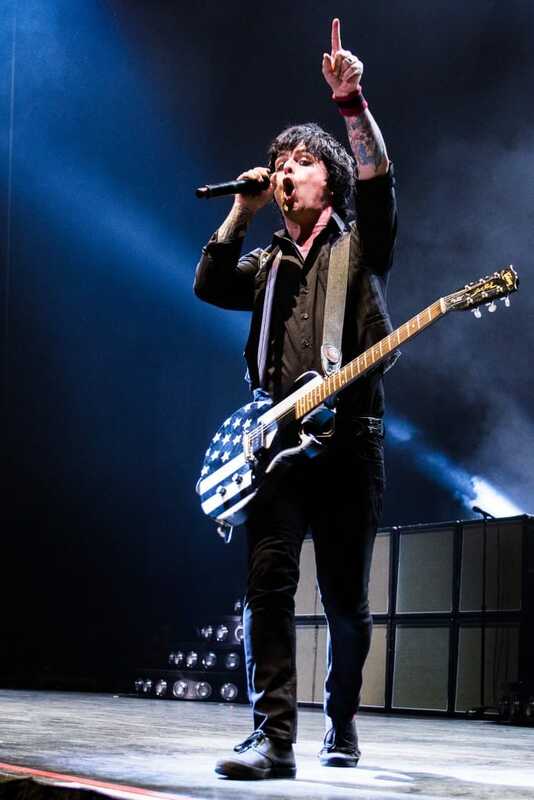 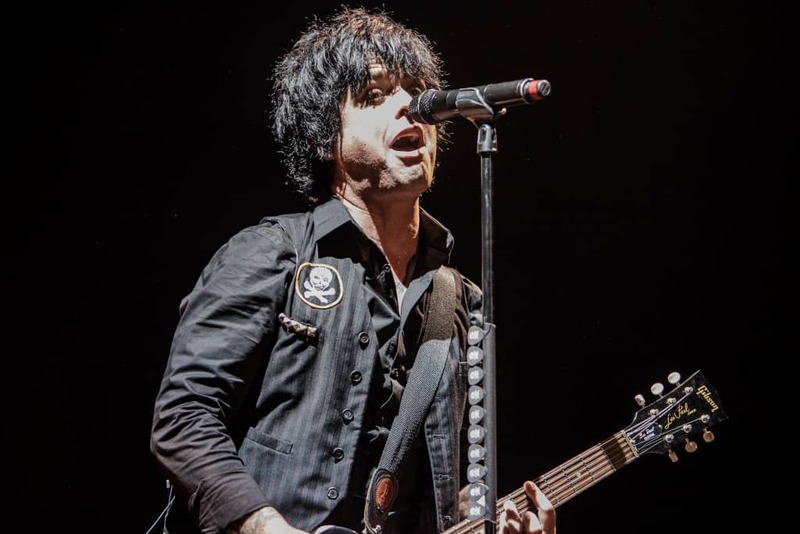 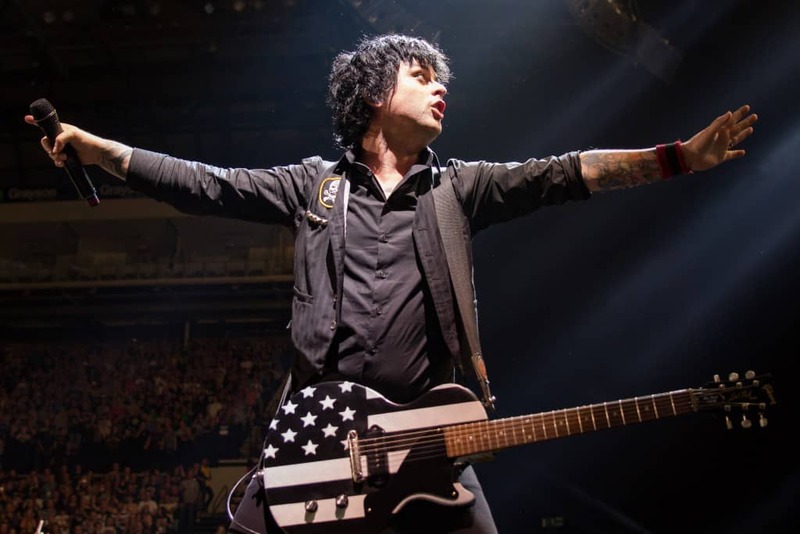 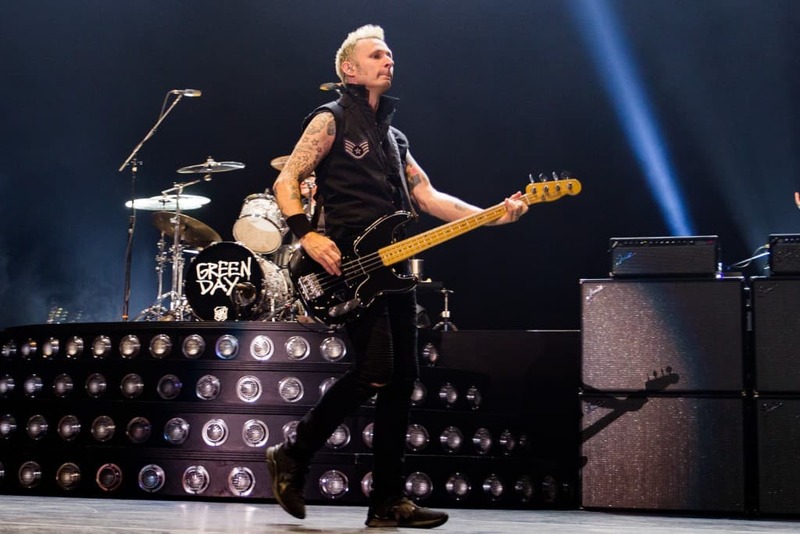 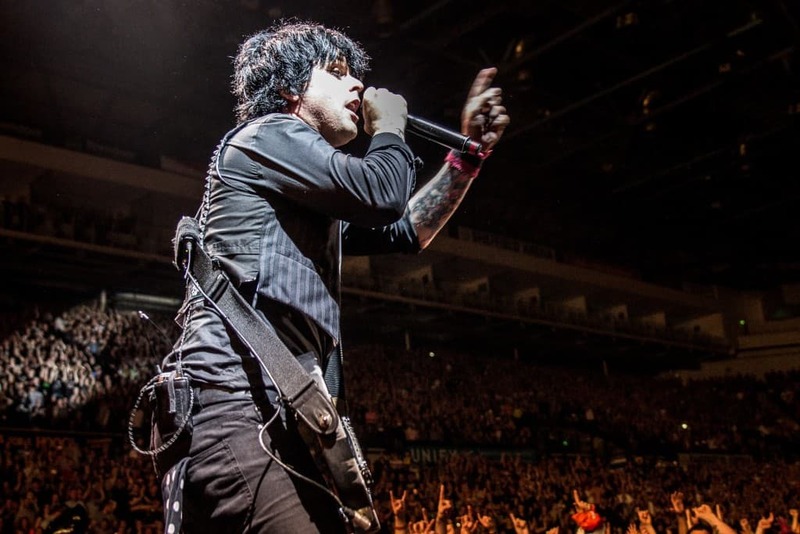 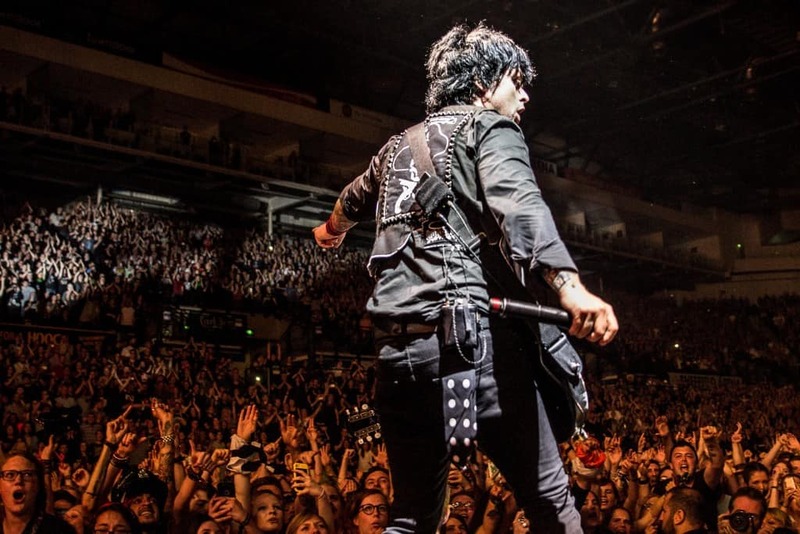 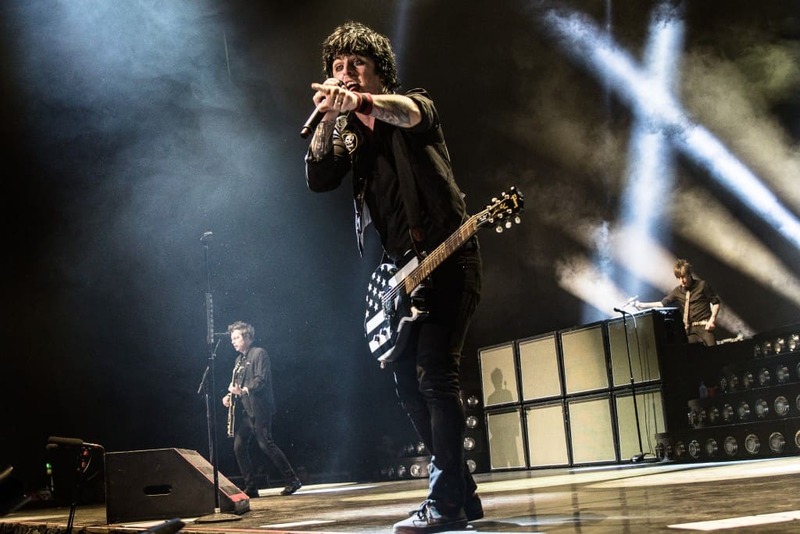 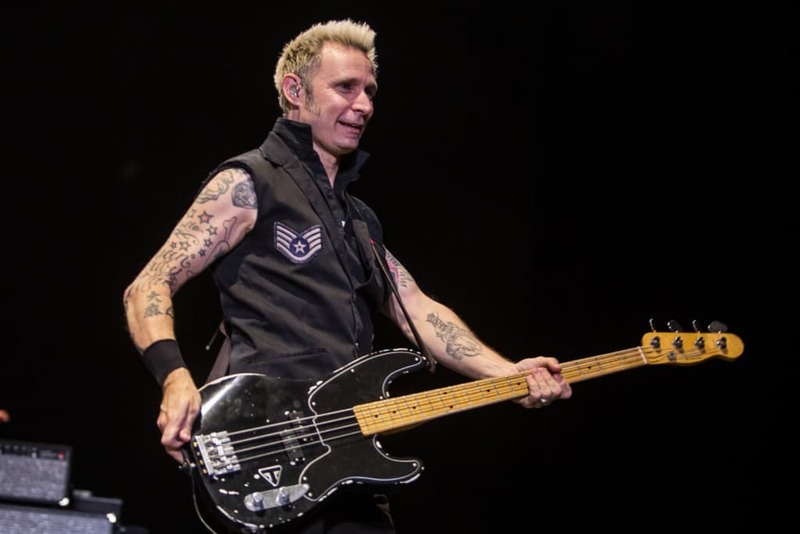 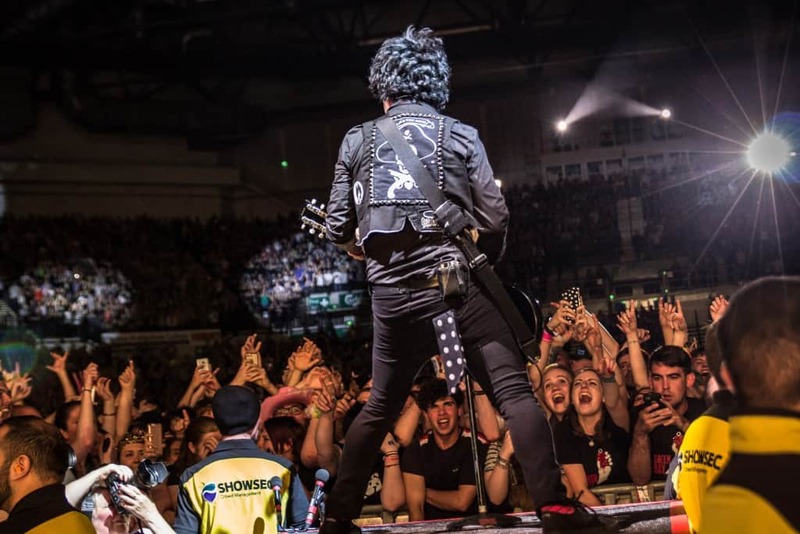 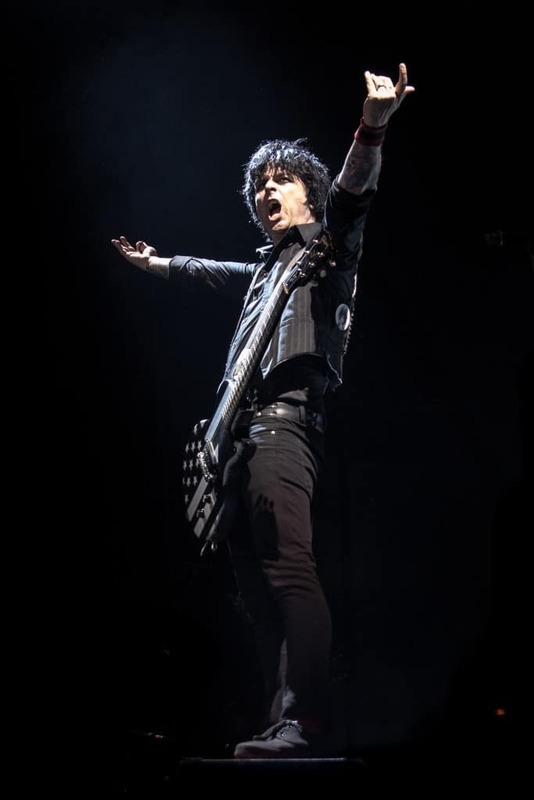 Shame that the Glasgow show was cancelled this week, however, the night before Green Day wowed a sold out Sheffield Arena audience with an amazing gig. 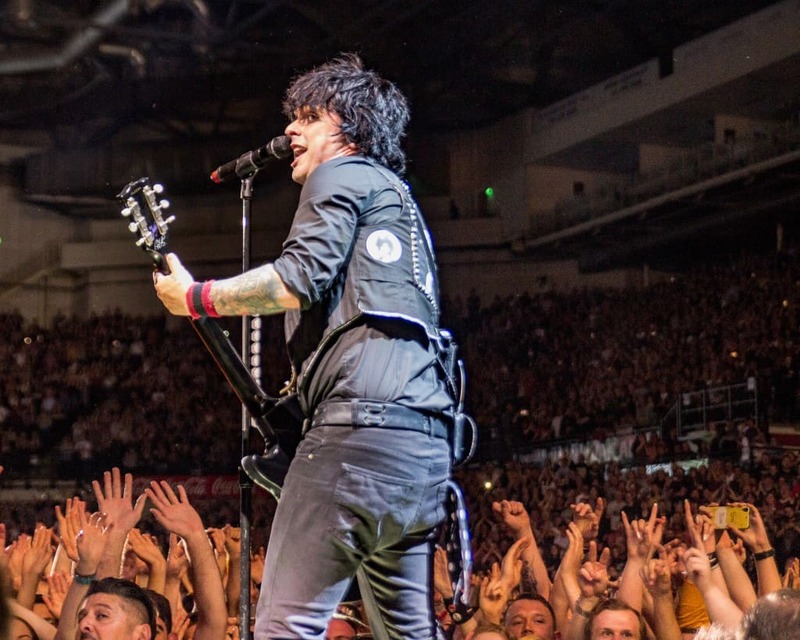 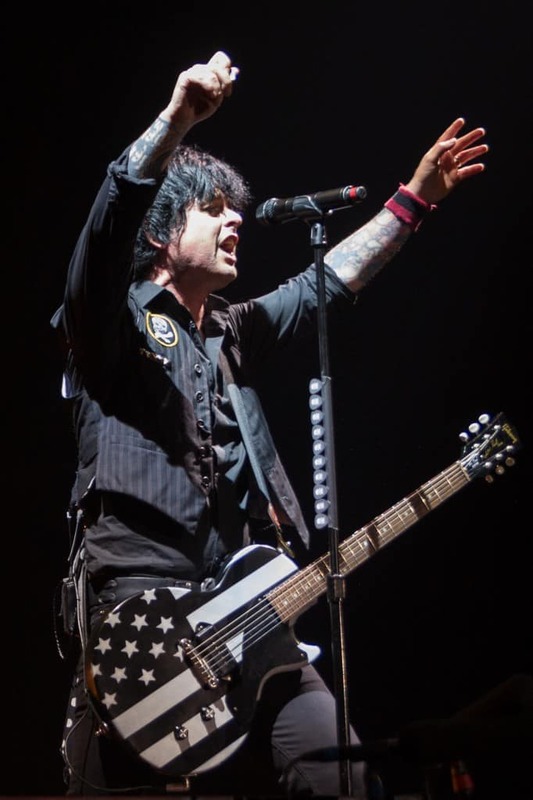 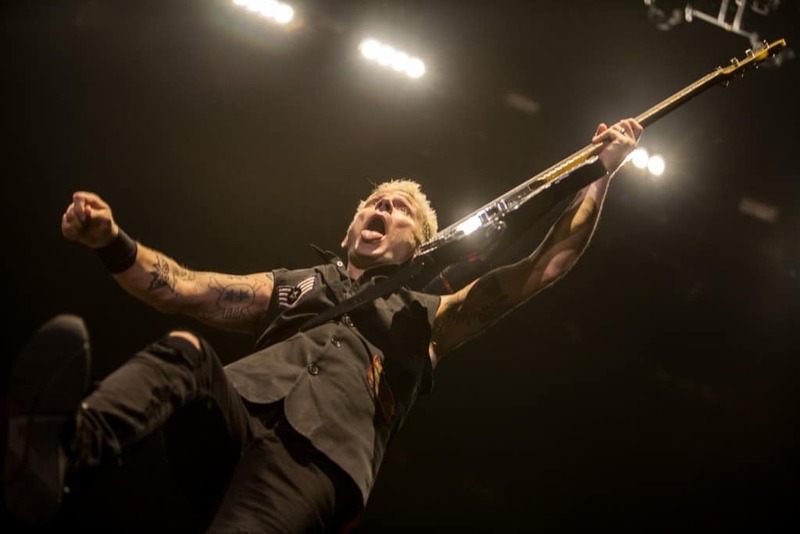 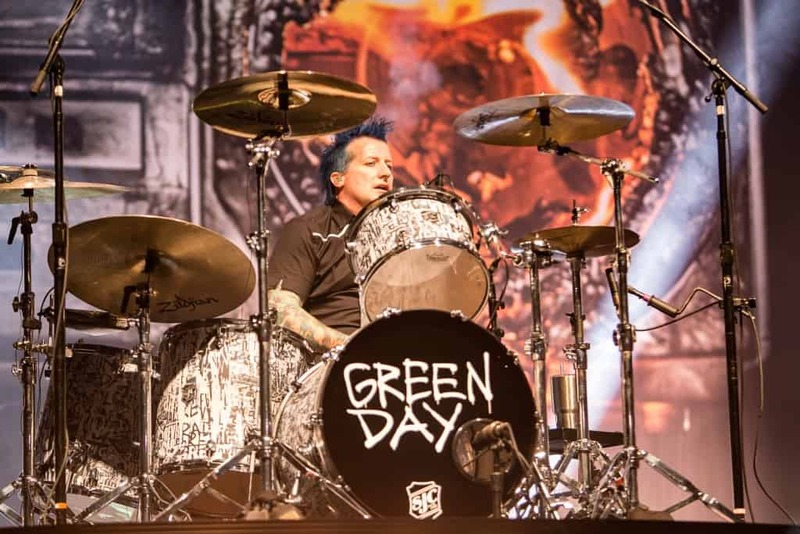 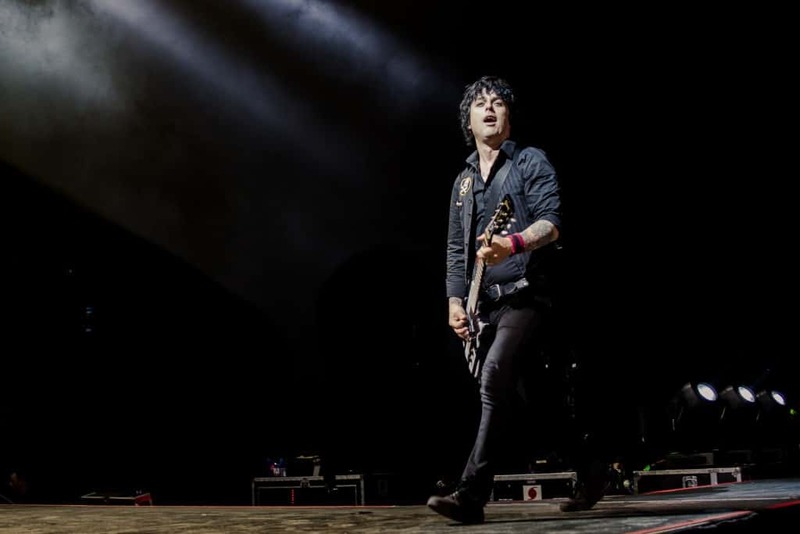 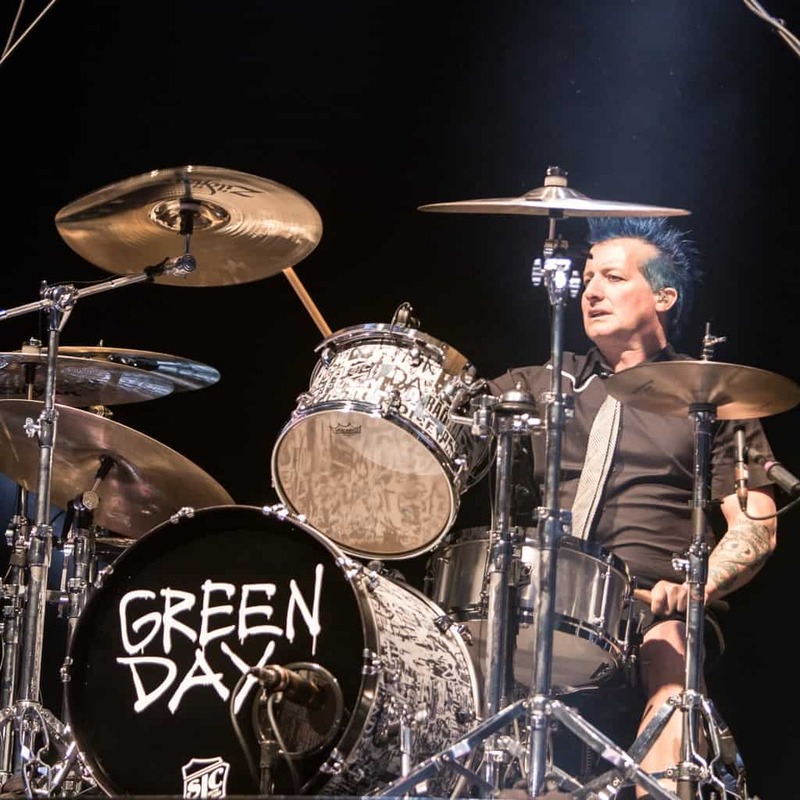 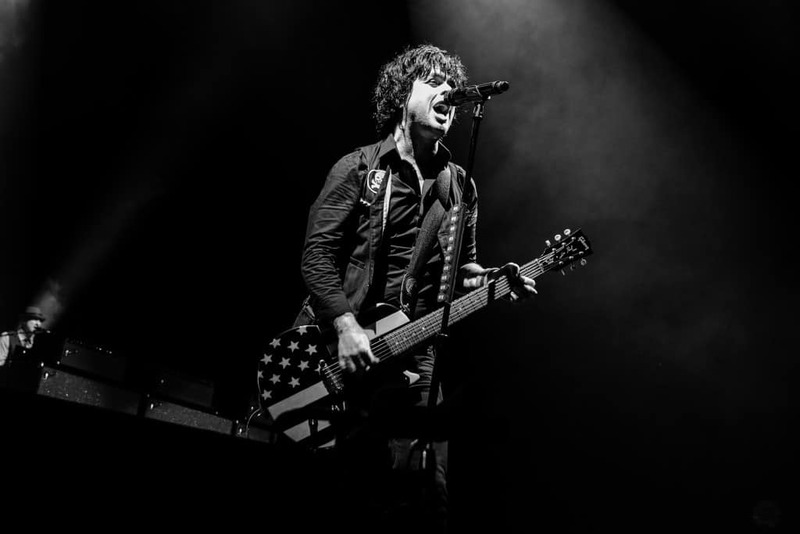 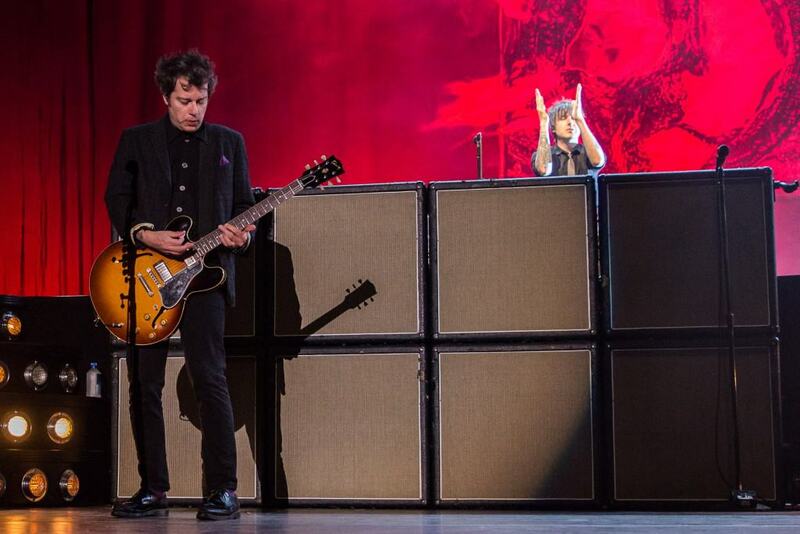 We sent our snapper John Hayhurst to capture the fury that is Green Day live and here is what he came back with. 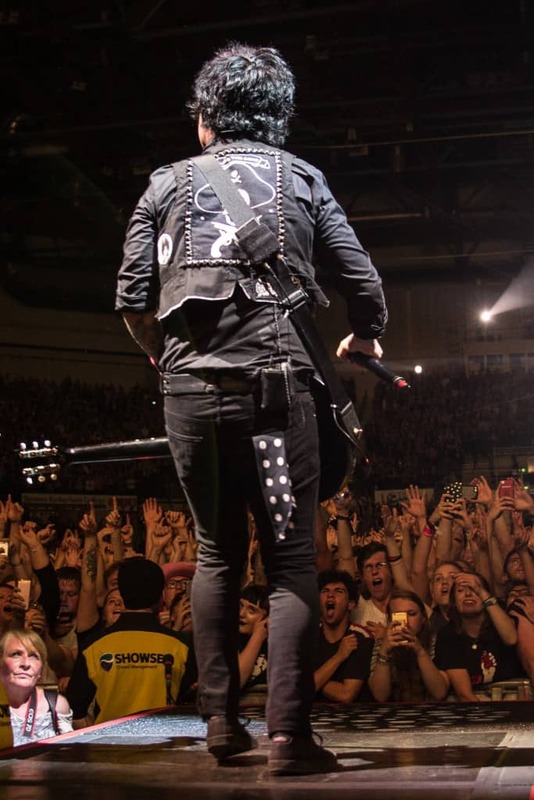 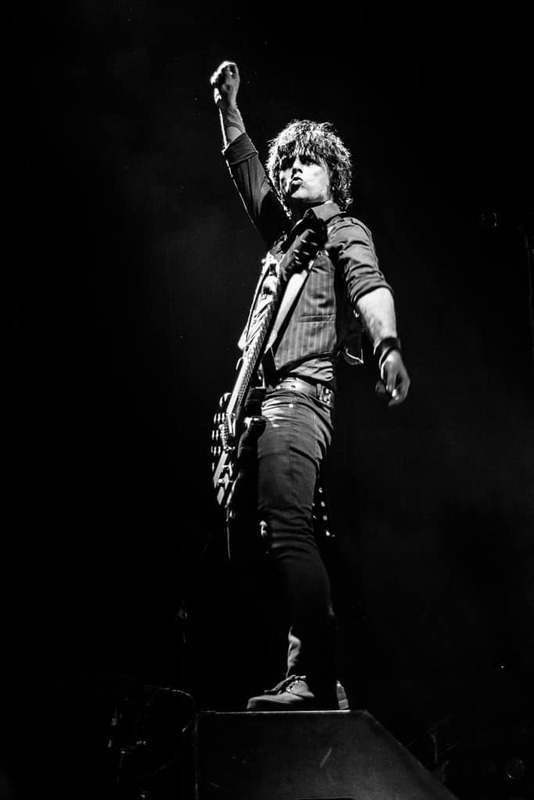 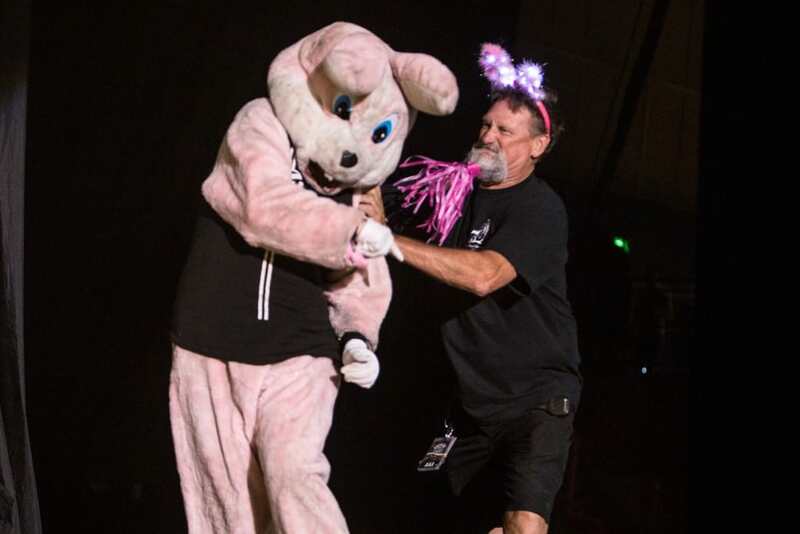 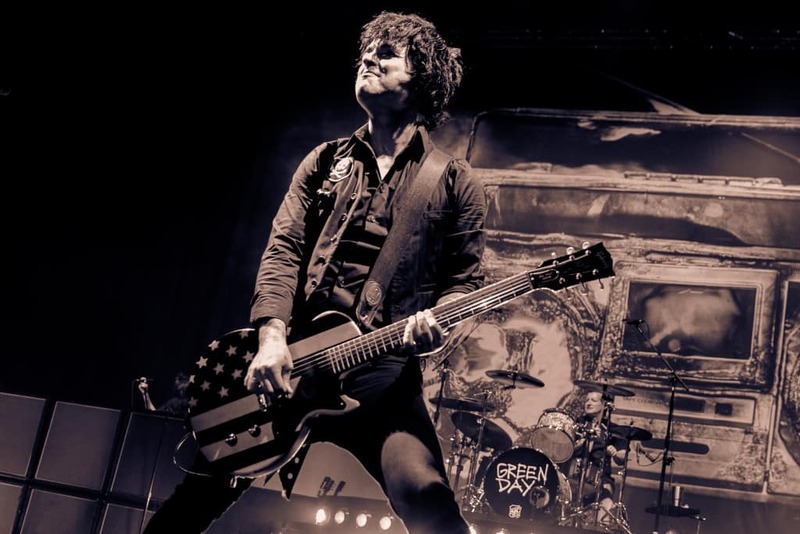 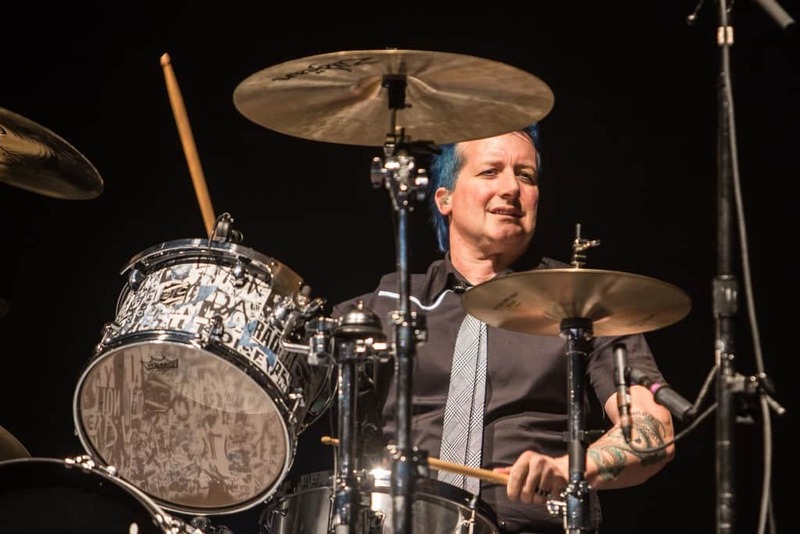 Check out these amazing live photos!